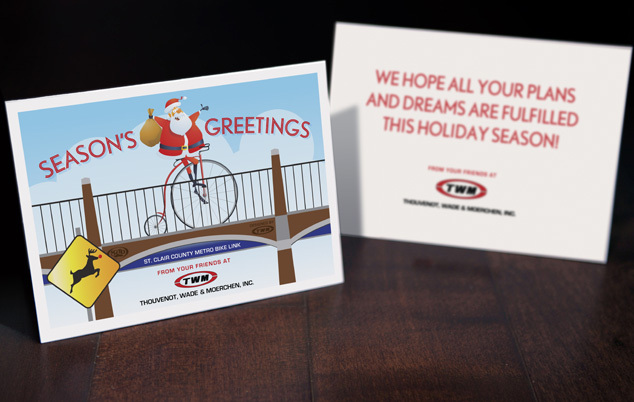 Christmas trees are going up, Christmas music is already playing on the radio, and it’s time for companies to get their cards designed or selected in order to have them printed, addressed and mailed out in time. 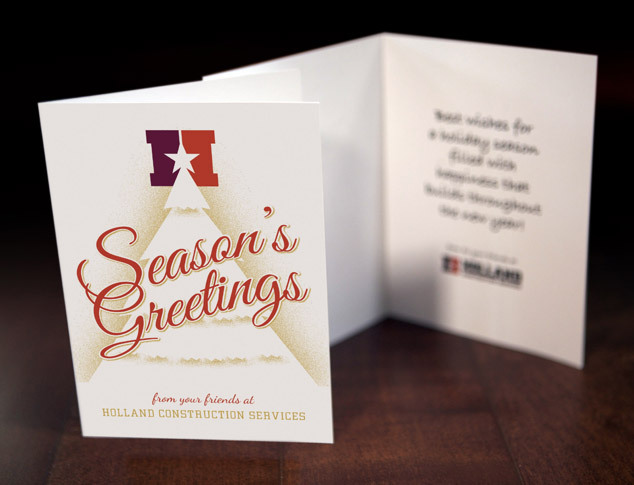 Here is another custom illustrated Christmas card we recently designed for Holland Construction Services, a St. Louis Metro East construction company that provides general contracting, design build and construction management services. While we were sketching initial concepts, we decided we wanted to somehow tie the star of their logo into the actual design. Using negative space and a dithered silhouette, we created a Christmas tree with the logo’s star topping it off. We feel the design is clever, subtle, simple and classy. Share or like it below if you agree. 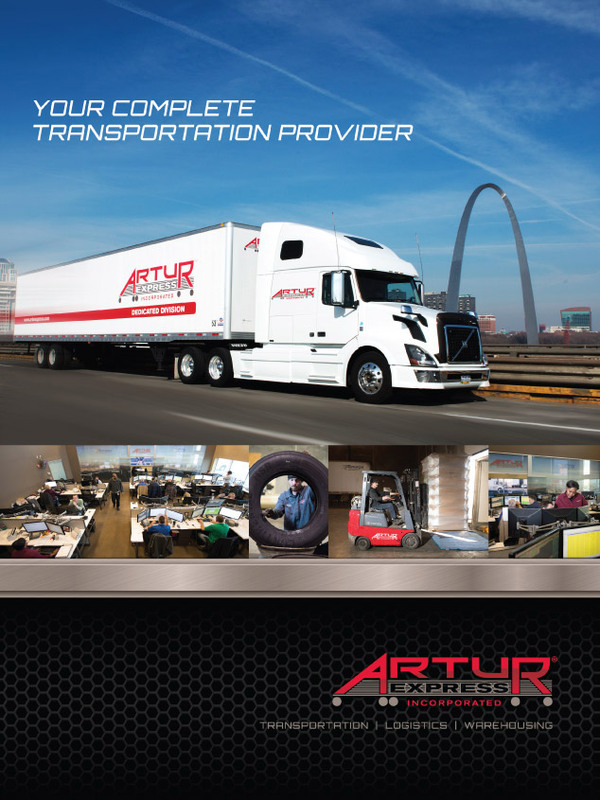 Artur Express is a St. Louis based logistics and transportation company that serves the entire continental United States and parts of Canada. 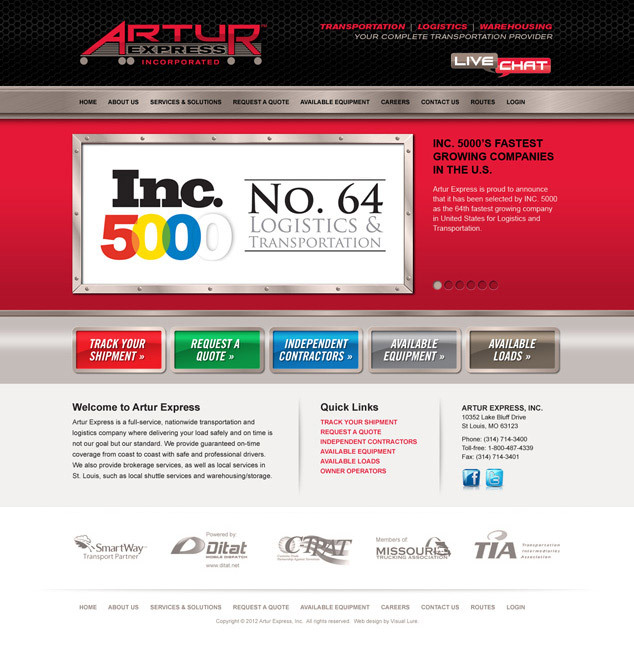 Inc. 5000 ranked Artur Express as the 64th fastest growing logistics and transportation company in the United States last year. They also ranked them as the 29th top Missouri company. 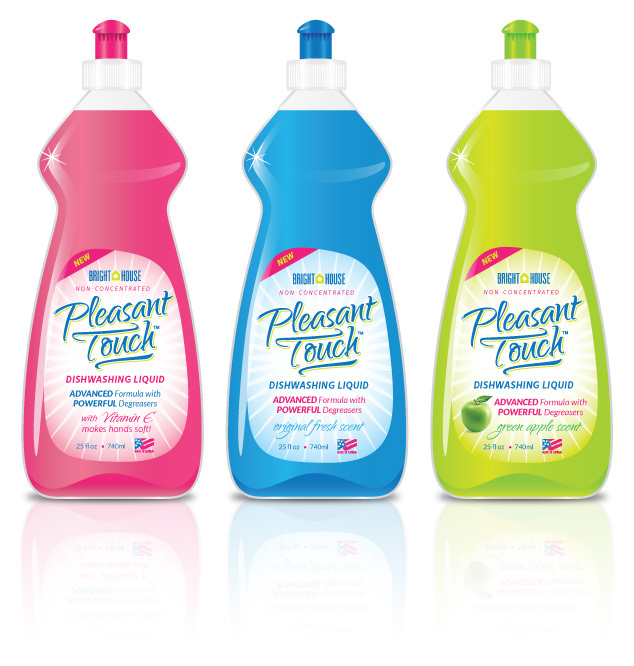 Visual Lure had the pleasure of redesigning their new website. 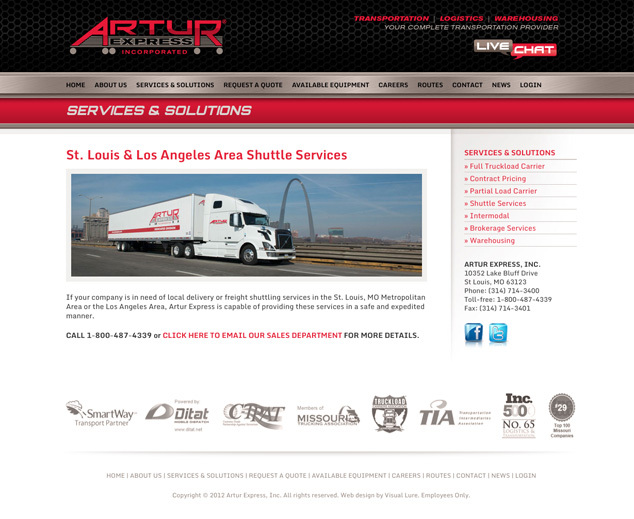 We designed, and built, the new site in HTML & CSS and handed off all the source files to Artur’s programmers who are in the process of adding additional functionality to the site. Here is the new homepage along with a sample inside page. Check back soon for the official launch of their new website. In the meantime check out www.arturexpress.com.